We understand how difficult it is to leave your pet. Rest assured, while boarding with us your pet will receive the best possible care. 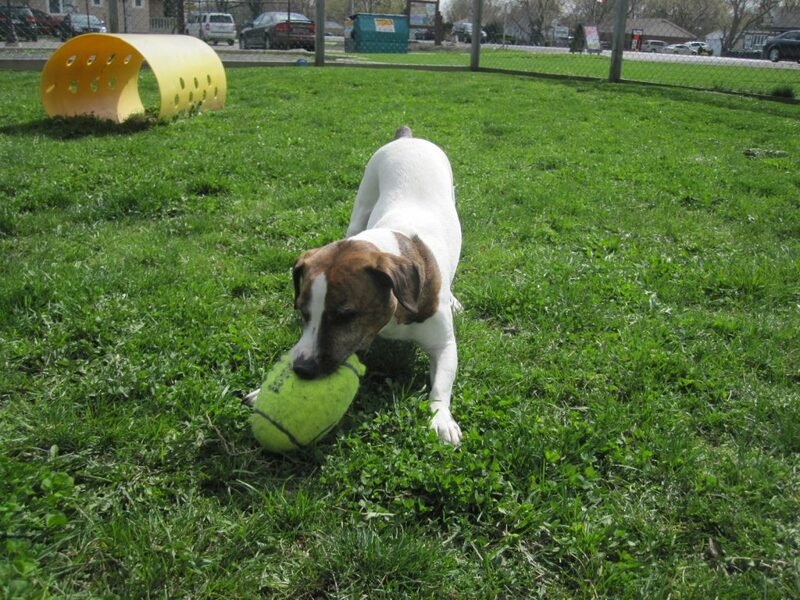 All dogs boarding with us are walked four times per day in our fenced lot and get loads of TLC from our care-givers. Cats stay in a quiet “kitties only” room with their own designated kennel. Each pet is given comfortable clean blankets each day to rest on , relaxing music to listen too, a free-bath after a four night stay, and a free Technician boarding exam every 30 days. Please bring your Pet’s food and medications (if required). detailing your pet’s feeding and/or medication routine. Fresh bowls and blankets are provided, no need to bring your own! prepare to transition to a larger daycare program. afternoon. When not playing they are provided with a comfy place to rest, treats, and fresh water! When weather is too cold, hot, or wet they will have playtime indoors. Your Pet must be up to date on all vaccines, have a negative intestinal parasite test in the past year, and free of external parasites. We require dogs to have the Bordetella vaccine in the last 6 months and Canine Influenza in the past 12 months for boarding. Vaccines must be done at least 14 days prior to scheduled Boarding or Daycare visit.